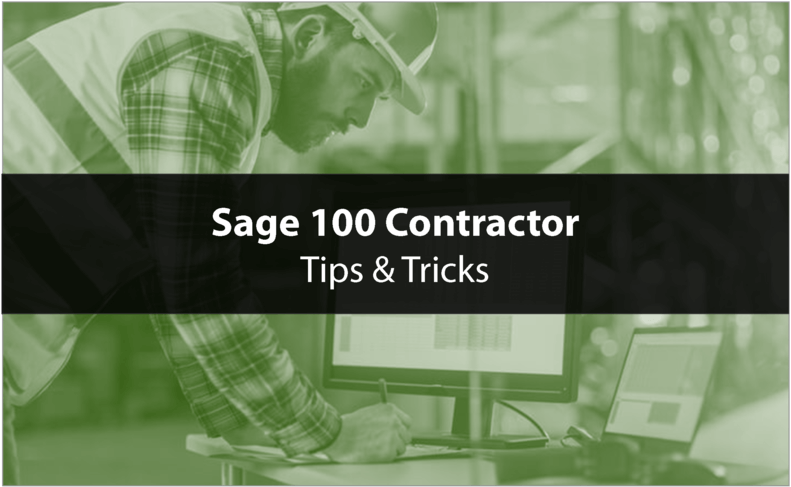 In this article, we examine the built-in security settings of Sage 100 Contractor and provide some tips for configuring those settings to match the needs of your construction business. You can set security at more granular level by pressing F7 on sub-menu items (example: 3-3-1: Cash Receipts). 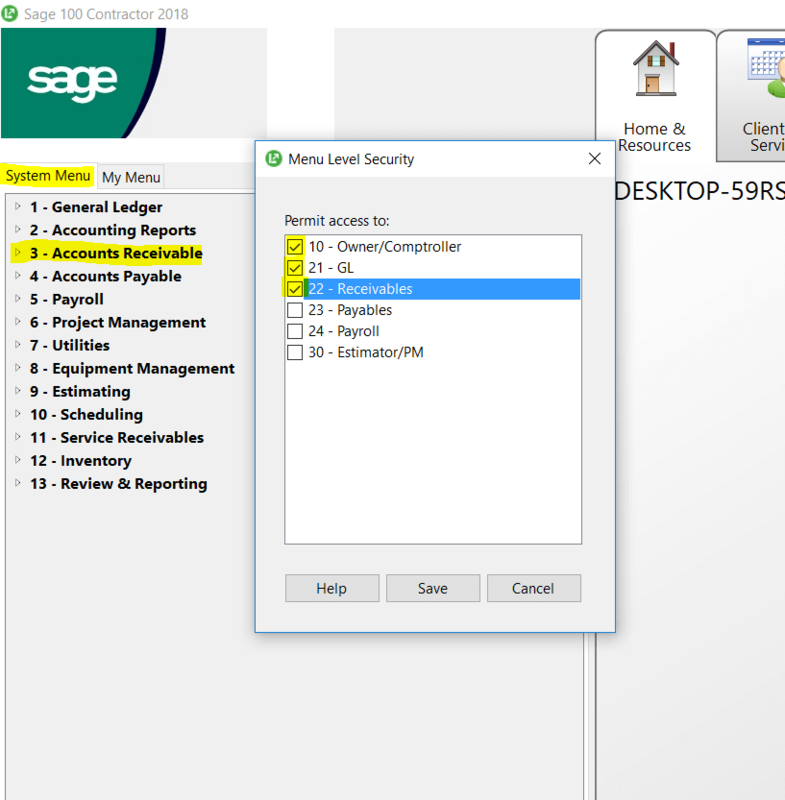 If you do not set security on sub-menu items, they will inherit security from main menu items (example: 3-1: Receivable Reports, 3-2: Receivable Invoices, 3-3: Receipts, 3-4: Statements, etc. 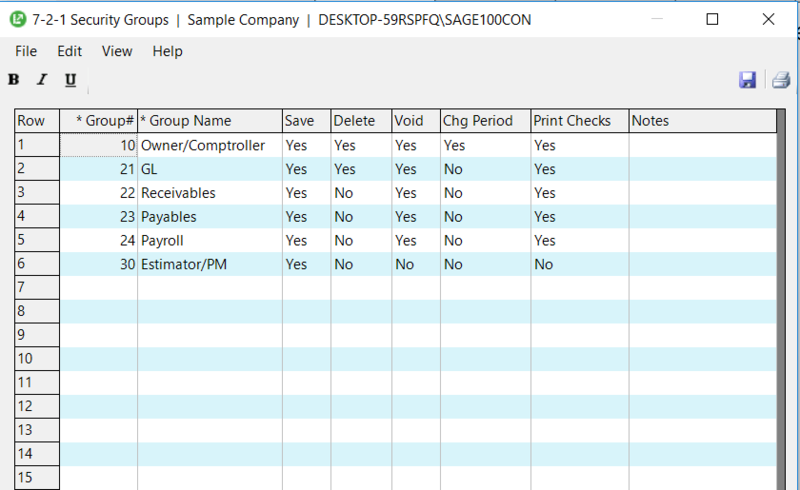 will all inherit security permissions from 3: Accounts Receivable). 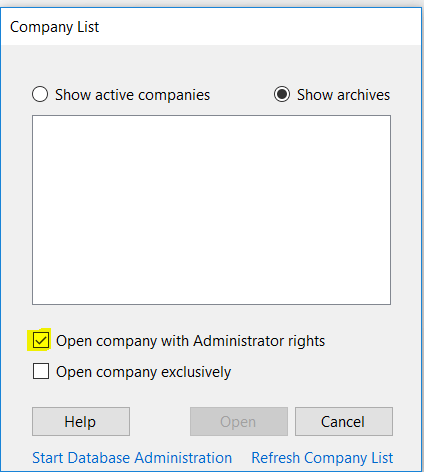 If you do set security on sub-menu items, these settings with override security set on main menu items. Remember to not get overly-specific with the security setup, as you do not want to lock out users unintentionally.